Sunday, September 16th was the fifth-annual Boring Marathon event, and the fifth time I’ve gotten to line up at the starting line for the half marathon race. 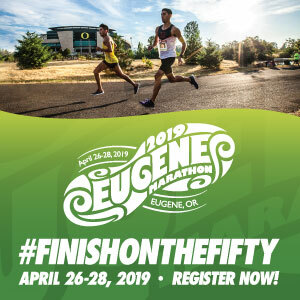 Though I should be clearer that the event includes multiple races: Boring Marathon, Half Boring Half Marathon, Really Boring Relay, and Constantly Boring 8K. Those creative titles should give you a good sense of the personalities behind this race. And why it is one of my favorites each year. Each distance is an out and back that begins at the Boring Trailhead and primarily uses the Springwater Trail, with a few branches into neighborhoods to get the necessary distances. 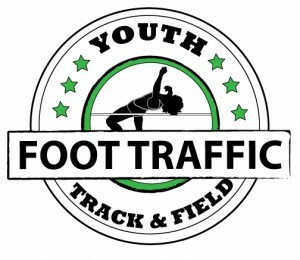 Using the trail helps to keep costs down, which means a cheaper cost for participants (I signed up a year in advance for $25) and more proceeds going to local high schools track and cross-country teams. The volunteers get to focus more on the aid stations with less car traffic to worry about. And for this event, it really is all about the amazing volunteers. Each aid station had about a dozen energetic folks offering Gatorade, water, pretzels, cookies, and other snacks. They seemed delighted we were there. And with the on and off rain overhead, I sure appreciated seeing their happy faces. The events all started in the rain, but enough sunny patches pushed through that it was never a full soaking experience. And never so bad that there was not enough space to step over the slugs on the pathways (the director had warned us in advance so eyes were peeled). And the hot pizza at the end tasted even better with a little bit of rain sprinkling down. I was happy to grab a slice and strut back to my car wearing a shiny new medal. 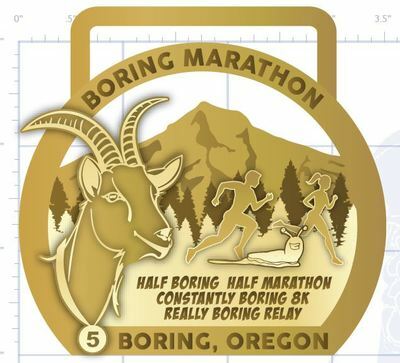 Really my only regret of this year’s experience is that my running partner and I were not fast enough to get to the finish party before the goats had to leave. I guess they had to go back to the farm, and I’ll just have to see them next year.